These days, cameras are just about everywhere and it’s difficult to walk down any street without having your image recorded multiple times. In a way it’s sad, but it’s simply the way things are today. 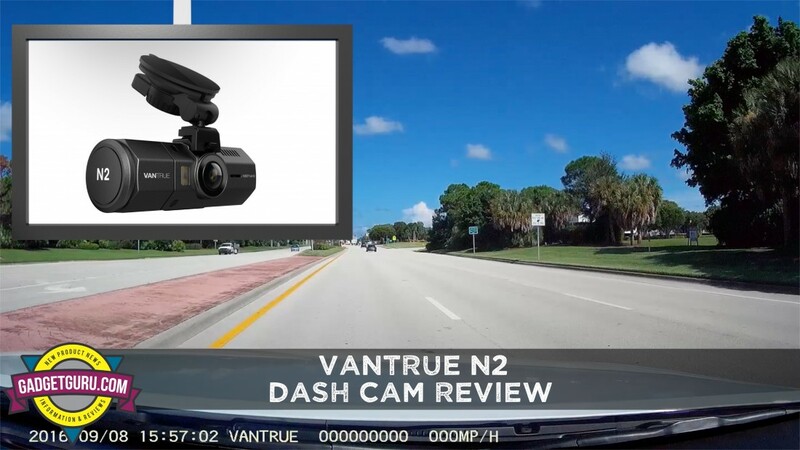 The video review of the Vantrue N2 dual camera Dash Cam is located at the lower section of this story. Concealed cameras aren’t not just for airports, banks or casinos anymore as they are overtly placed in numerous locations to the point where it’s difficult to find a location where you are not being photographed. The next time you’re in a public area, just look up and wave as you’re probably on Candid Camera. These marvels can be found mounted on street lights, attached to buildings and even built into consumer drones that look like toys. Cameras are also built into just about every computer, smartphone, tablet and electronic device on the planet these days. Yes, cameras are everywhere. It’s a safe bet that you’re probably carrying a high quality camera in your pocket or purse at this very moment or have one within an arm’s reach. Within seconds you can capture an image, post it online and have it potentially be viewed by millions with only a few clicks. I’m just glad this proliferation of cameras was not prevalent during my college days! With all these cameras comes gotcha moments as it’s difficult to provide an excuse when the evidence is preserved on video. While some may feel that privacy is being violated when video is being captured without their knowledge, I can’t disagree and say anything other than that’s just the way it is today. However, if you’re the victim of a theft, burglary or even a car accident, you’ll be glad there’s video evidence. I didn’t file a Police report. I believed the other driver. As soon as I arrived home, I contacted the other driver’s insurance company to start the claims process. I then called my insurance agent to inform him of the incident. When he learned that I didn’t file a Police report on the scene, he scolded me and advised this probably wouldn’t end well. The other driver stated that I backed into her vehicle. I was sitting at a stoplight and decided that I would throw my car in reverse and back into her vehicle. I can’t make this stuff up. 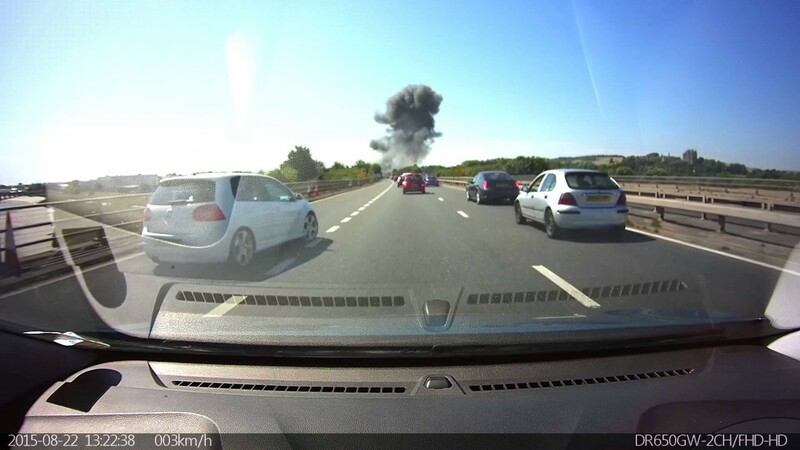 If I only had a dash cam record of the incident, there would have been no denial of my claim. In my opinion, the single most important factor of what sets a dedicated dash cam apart from just about any other type of camera is the user doesn’t have to remember to turn it on. Dash Cams seem to have become standard issue in Eastern Europe as it seems people drive crazier there than they do in the USA. 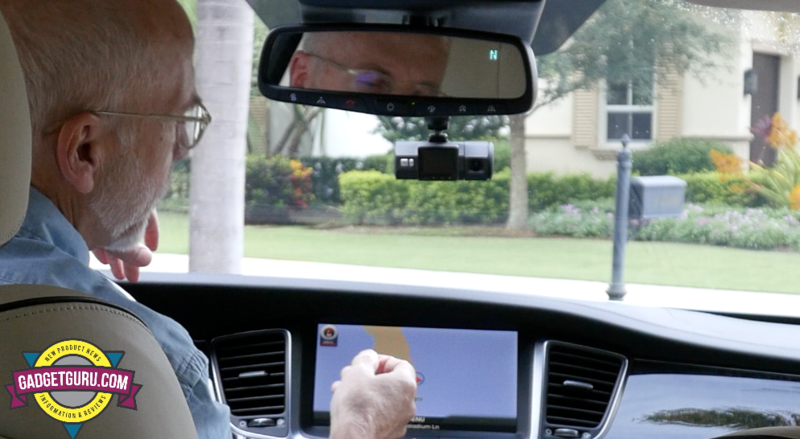 While it’s not difficult to setup a GoPro or iPhone on your dash and have it record drivers around you, it’s just not that practical to do so. That’s because the video files will quickly grow and clog even the most robust of smart phones and, you have to remember to turn it on for it to record. In my opinion, that’s the single most important factor of what sets a dedicated dash cam apart from just about any other type of camera…the user doesn’t have to remember to turn it on. Most dash cams include a plug that simply inserts into the car’s 12 volt power outlet. Since most of these power outlets activate when the car is running, a dash cam is programmed to automatically activate and begin recording as soon as it detects a power connection and shut down when power is disconnected. 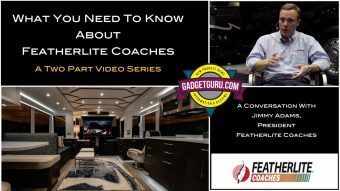 While I’ve used countess cameras over the decades, I recently had the opportunity to put Vantrue’s N2 Dash Cam through the paces. Is it perfect? Nope, but it is noteworthy. This model incorporates dual cameras with one focused forward and the other behind. The best part is, it’s less than half price of typical action camera.